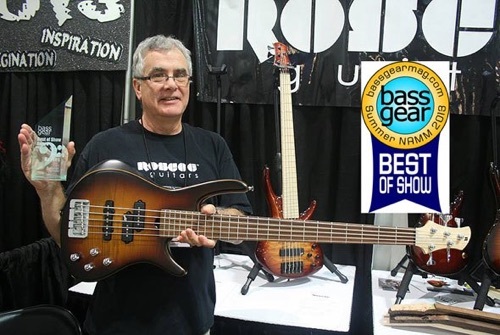 Since the 1980s, Roscoe have established themselves as one of the USAs most popular and sought after custom bass manufacturers with thousands of proud "Roscoe-heads" around the world. Here is your chance to own a beautiful new bass guitar with that famous Roscoe tone. Roscoe make one of the best five string basses available today and the six string is legendary - we recommend you try the killer "B" string for yourself! 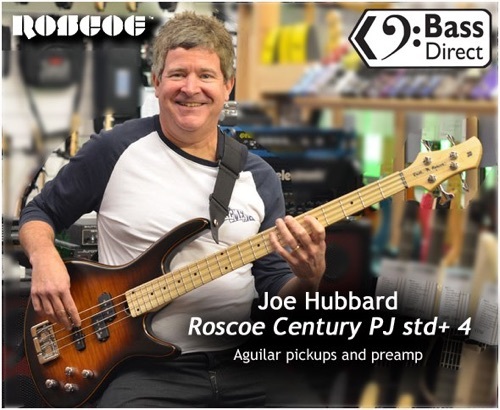 Roscoe instruments are one of the best selling bass at Bass Direct and this is in part due to the phenomenal range of great tones on tap combined with superior build quality and playability. We feel they represent amazing value for money as each bass is totally hand crafted in Greensboro' USA for Bass Direct and built using only the finest selected and seasoned tone woods and high grade components with feature precision fit necks and hand sculptured bodies. There are few basses that feel and play as well as a Roscoe. There is currently a seven month waiting list for a Roscoe, please contact us if you wish to make a custom order. Just wanted to sat how pleased I am with my new Roscoe Bass Guitar which arrived safely in Yorkshire the day after purchase.The build, acoustic tone and intonation of the instrument is superb. Looking forward to visiting your shop in the near future to try out some amplification :) Finally I would like to thank you for stocking a quality lefty guitar. Gents just a note of thanks relating to my purchase on Saturday. I went unannounced to Bass direct to view and hopefully try a six string bass. Markus couldn’t have been more helpful – getting different basses out and offering a little background on each one, plus and importantly creating an atmosphere where I could concentrate on each instrument. Being to this point, a four string player, I was surprised at how easy a 6 is to play, given a slightly narrower string spacing and 35” scale, once acclimatised I was soon noodling my heart out on a range of basses and after a surprisingly uninterrupted hour of play and chat I pulled the trigger on a Roscoe. Given the range of guitars in the shop I wouldn’t have been surprised to have left feeling that perhaps I should have bought one of the others, but no, after a short period of ownership of this bass, I’m astonished by the playability, build and the range of tones available from it, the strangest thing is it feels like I’ve owned it for years. 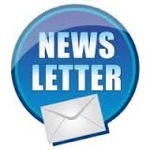 Here's a testimony (should you need another one)! I hope this finds you well. I'm just writing to tell you that I gigged the Roscoe for the first time last night! I must say that it not only delivered every single sound the songs required, but it's amazing playability allowed me to execute fills and solos in ways that I've never been able to achieve before. I always liked musical instruments to cars- there's always a compromise in that they can't do everything. However, this bass has driven my theory into the dust; this bass is THE bass! The band played everything from 'Treasure' by Bruno Mars to 'Let's Stay Together' by Al Green (neck pick up of this bass has a gorgeous, warm thump to it that practically marries the kick drum! ), we even stretched out on 'Detroit' by Marcus Miller (the slap tone of this bass is so good that during the interval even the audience were complimenting the bass sound! ), and we even got on the trendy side by grooving on 'Happy' by Pharell Williams! The passive mode is especially impressive; it retains the broad tonal character of the instrument whilst projecting a truly authentic jazz bass tone without compromising anything. I'm seriously looking forward to recording with this beast! Thank you so much once again for the amazing deal and your hospitality when I travelled down from Durham to collect my (now number one) bass. Thanks so much for introducing me to Roscoe basses, as you know it wasn’t the guitar I thought I’d be coming home with but after gigging it at the weekend I couldn’t be happier. I have owned and still own some very nice guitars but this beats the lot for playability and variation of tone, it’s both punchy and aggressive but can be as smooth as silk when required…………….Awesome in every sense! Did the gig at the Genny B in Melton Mowbray on Saturday and the new Roscoe was unbelievable, I've never played a better bass in 50 years. It is so well balanced and the neck is a dream.....and the sound........well what can I say......just the best ever.....why did I wait so long to buy a Roscoe....the rest of the band also said it was the best sound they'd heard coming out of the Bergantinos. Thank you Mark, I'm a happy man. Having tried numerous 5 stings I turned to Mark at Bass Direct for some guidance after a detailed chat and an hour or so of completely hassle free playing. I left with my stunning Roscoe. There is build quality and there is Roscoe i just cant put it down. It plays like a dream and feels special. The proof however for me was rehearsal last night. The bunch of "seen it all" old rockers I play with all commented about the stunning blackburst over quilt top. In a "wow" whats that way. Then I plugged into my trusty TC rig set everything flat and centre and hit the low B. Their faces were a picture ! From there on it was just the best tone i have ever had full, defined but not clinical just KILLER. Thanks Mark for the advice and buying experience. Hi Mark, must let u know just how much i'm loving the new roscoe!!! clearly the best bass i've had the pleasure of playing. 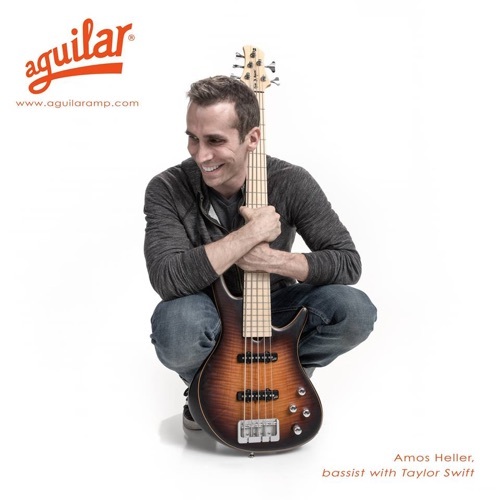 The bartolini single coils really brighten up the tone for my style and adds some nice aggression that i love. The playability is what has drew me in the most as with its beauty in looks. The playability is so smooth and easy to play and requires little effort and takes pressure off my fretting hand for sure. i play with such a more light attack yet the roscoe sounds so punchy and " in your face"! loving the wider string spacing too as it definitely helps clean up my playing. The Roscoe arrived today, cheers. Just got back from first rehearsal with it and I'm absolutely delighted. I know I tried it at the shop but to actually strap it on and get stuck in is entirely different. It's effortless to play, well set up, and a dream to slap on. Sounds like thunder through my Mesa 750 BB and 4x10 and 2x10 Powerhouse cabs. That B string certainly rattles your fillings, and the tone options are endless. The chaps in the band were suitably impressed, especially the drummer. Just gigged the Roscoe SKB3005 you sold me....tremendous...no, perfect! Thanks Mark, all that naval gazing was worth it in the end! Originally I was a bit weary of buying a bass internationally but Bass Direct were my first choice when I decided to buy the Roscoe 6 string. The customer service is outstanding, each email reply was within 18 hours and any questions I had were answered in detail. Shipping time was minimal and took only 3 working days to get from the UK to Australia. After playing the bass over the past week, I've realised that Roscoe basses are the best I've played. A massive thanks to Mark and the team at Bass Direct! Thanks again Mark, this thing is absolutely incredible. I had 8 hours of rehearsals today, usually my hands would get tired pretty quickly, but the action on this bass is ridiculously low with minimal fret buzz. The tones you can get from it and the versatility are absolutely amazing! I'll be looking at buying another one next year I think! The Roscoe is awesome – I couldn’t really have designed it better. It’s done 9 gigs in the 7 days I’ve now had it and I’m loving every minute of it. What a superb neck. The only thing I may change, doing a lot of reading in the dark, is to add larger 3mm MOP side dot markers – I deliberately spec’d this on my other bass and it makes a lot of difference for pit work. Otherwise – an amazing bass. Thanks for your help hooking me up. I gather since, that a friend of mine had looked at that one and is quite disappointed I’ve found it! Always a pleasure – thanks again. Today the bass arrived in Düsseldorf. Thanks very much for the smooth transaction. It was a great pleasure to deal with you. Fantastic bass. Great sounding and gorgeous looking.